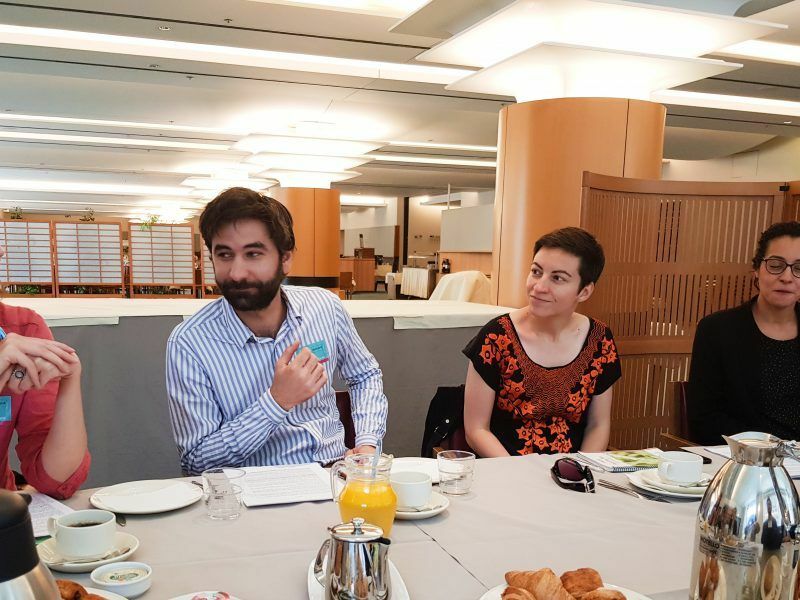 Austria's Federal Economic Chamber represents the interests of the country's economic operators but is also a cornerstone of the social partnership enshrined in the constitution. 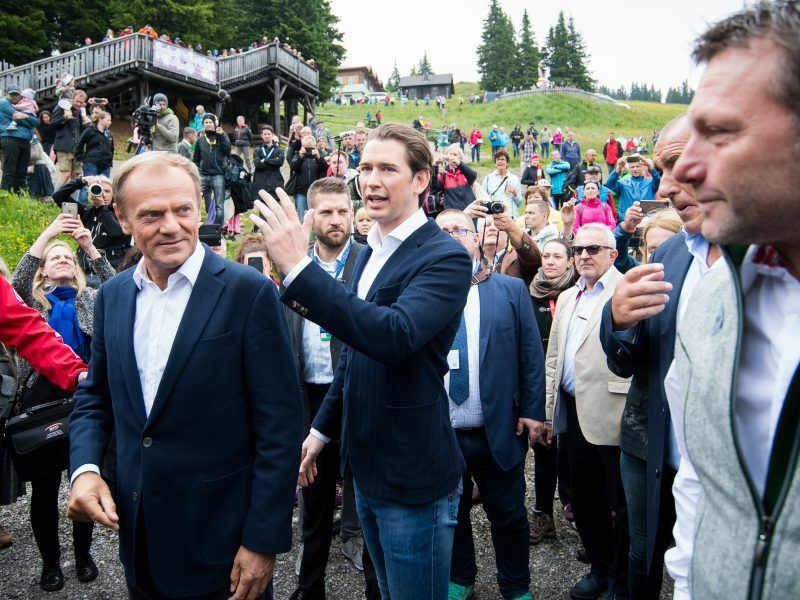 Its president, Harald Mahrer, spoke to EURACTIV Germany about Austria's economic goals in a changing global economy. 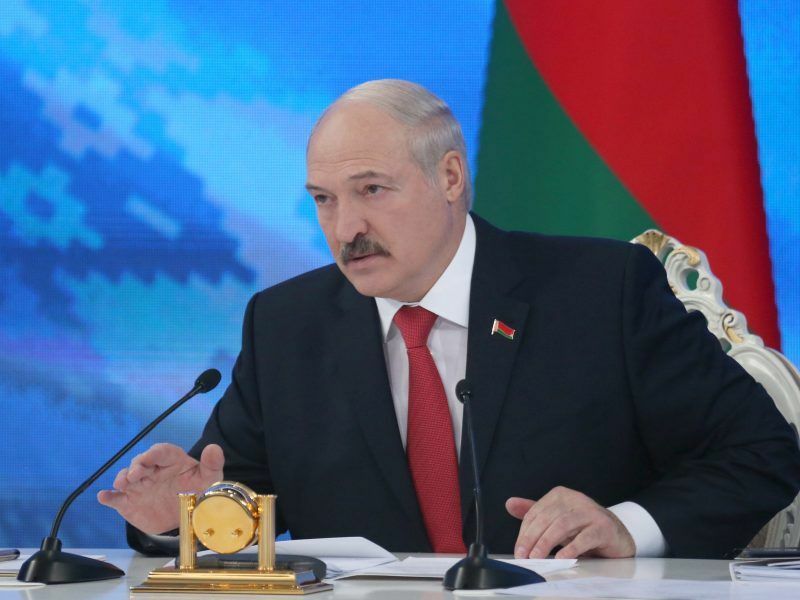 Belarus on Wednesday (8 August) detained at least six more journalists in Minsk including a freelance correspondent for Deutsche Welle in an ongoing crackdown on independent media, ostensibly over unauthorised access to a state news agency. 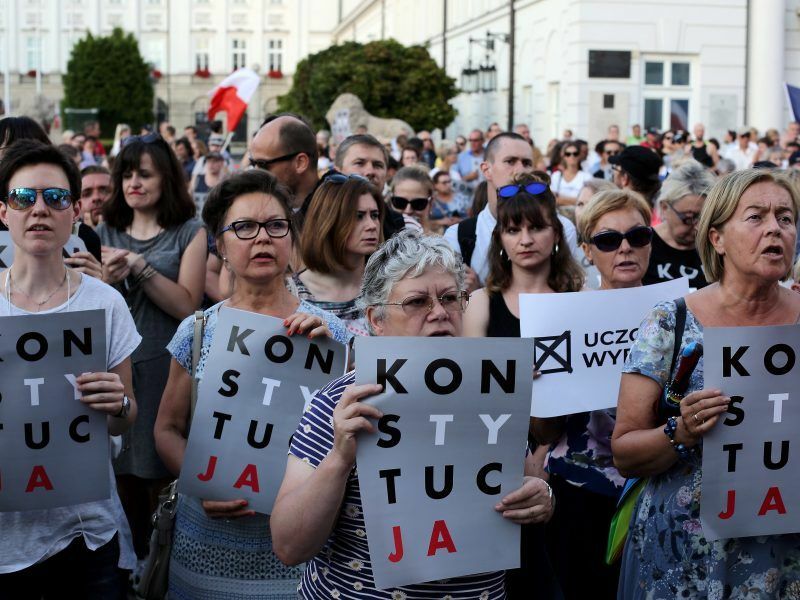 Poland's Supreme Court said on Thursday (2 August) said it was suspending the forced early retirement of judges over the age of 65, and judges who want to should stay in place until EU's top court decides whether measures that will effectively allow the government to choose the court's staff breach EU law. 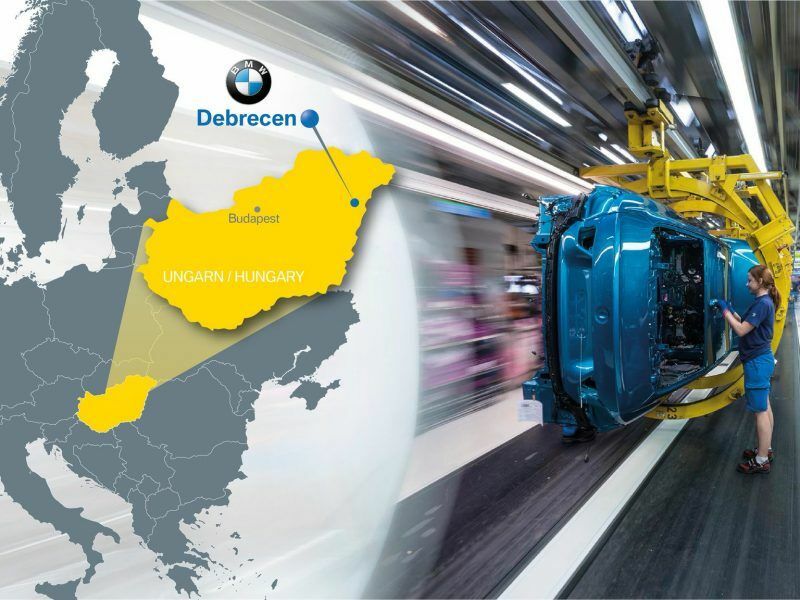 BMW will invest 1 billion euros ($1.17 bln) to build a new plant in Hungary at a time when a rise in protectionism is forcing carmakers to curb inter-continental exports and to refocus production networks to serve regional trading blocs. 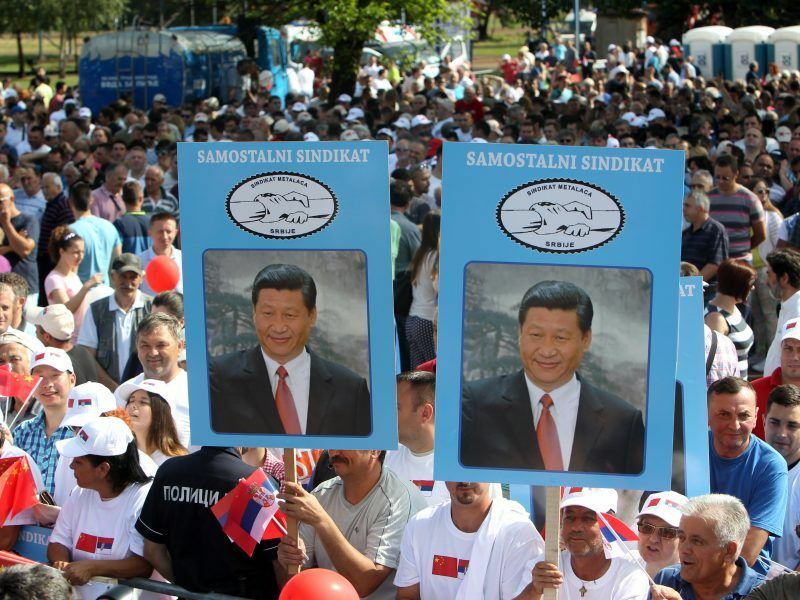 As Europe is waking up to the Chinese party-state’s growing influence inside its territory, China experts in Europe need to make themselves heard, write Tabitha Speelman and Matej Šimalčík. 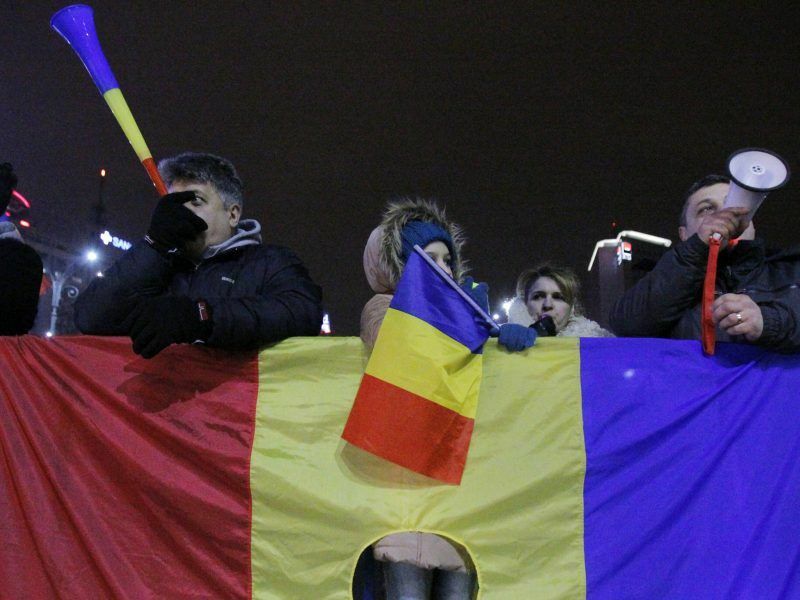 Relations between the Visegrád countries and Ukraine have deteriorated in recent years. 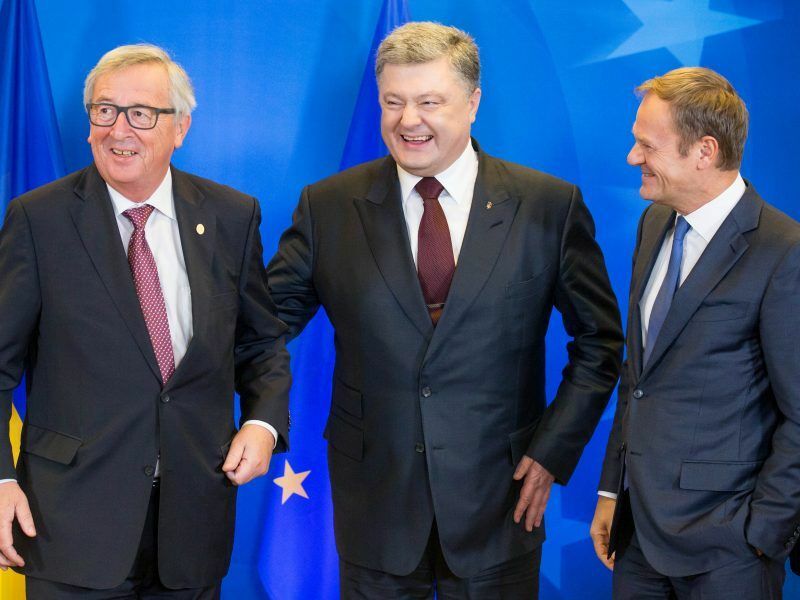 But from the point of view of ordinary Ukrainian citizens, Central and Eastern Europe is still a very attractive model, especially in the economic sense, analyst Kateryna Zarembo told EURACTIV.pl. 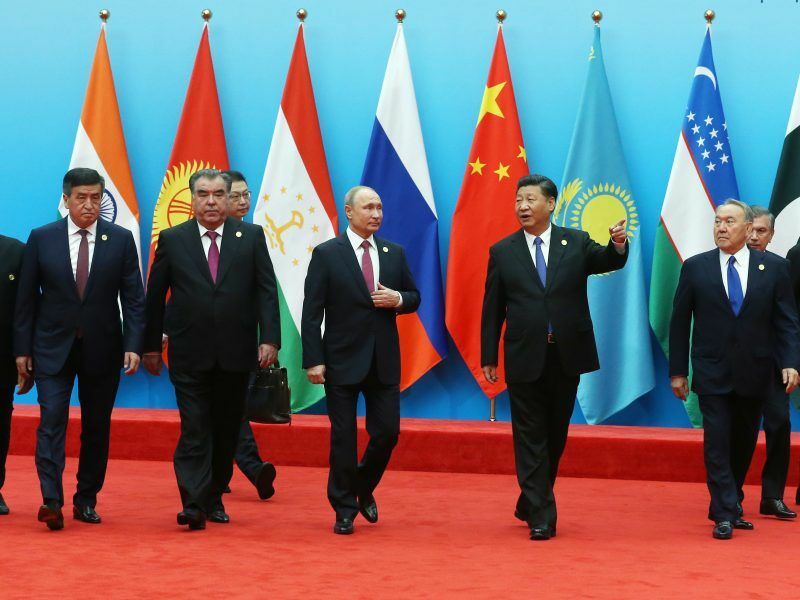 Visegrad plus Ukraine = V5? 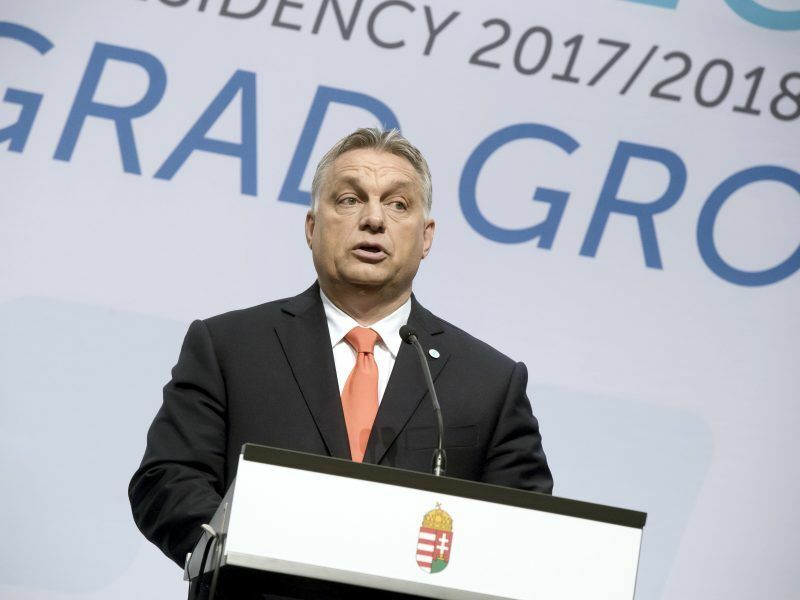 Ukraine hopes that the Slovak presidency of the Visegrad group will resuscitate stalled cooperation between the group and the Eastern European country. 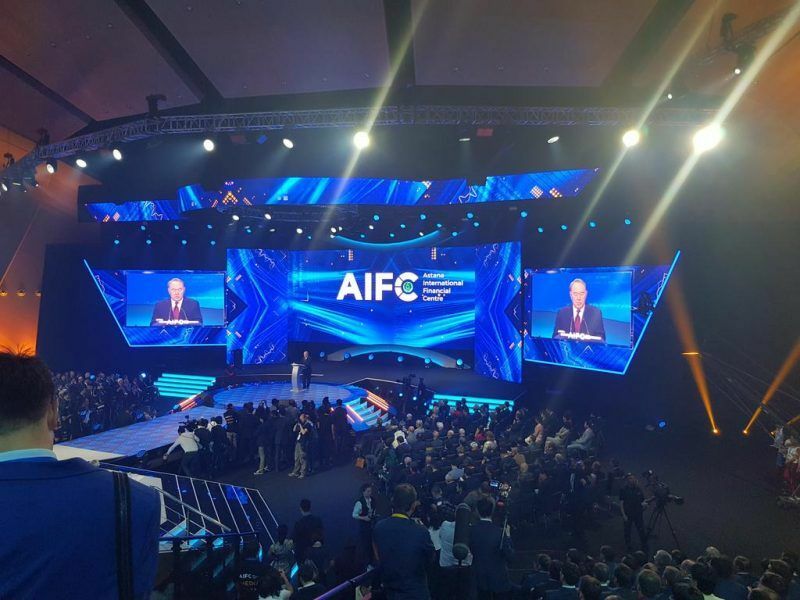 But Kyiv still has a lot to learn about how the V4 does business, warns Hennadiy Maksak. 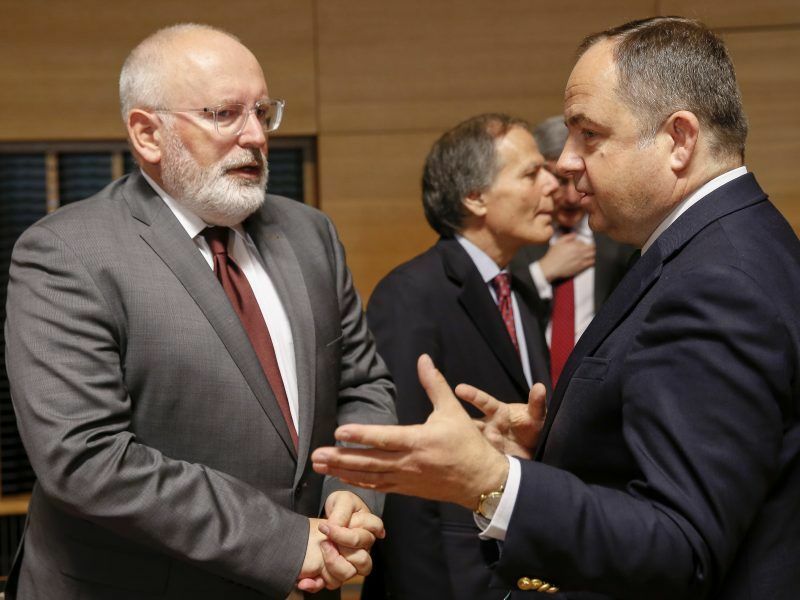 EU ministers held the first-ever Article 7 hearing in Luxembourg on Tuesday (June 26) to determine the state of play in the rule of law dispute between Brussels and Poland. 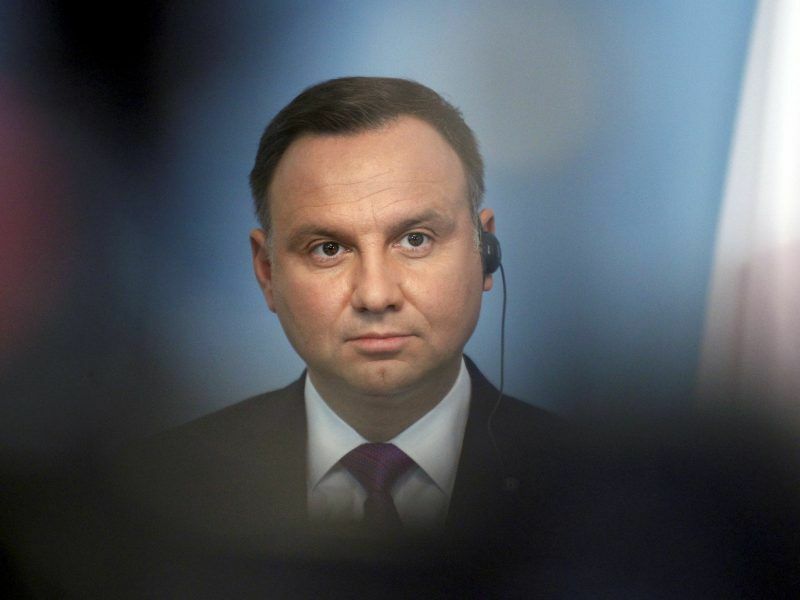 The EU remains unconvinced by Poland's recent efforts, with everyone waiting to see if and how a crucial judicial reform will go ahead on 3 July. 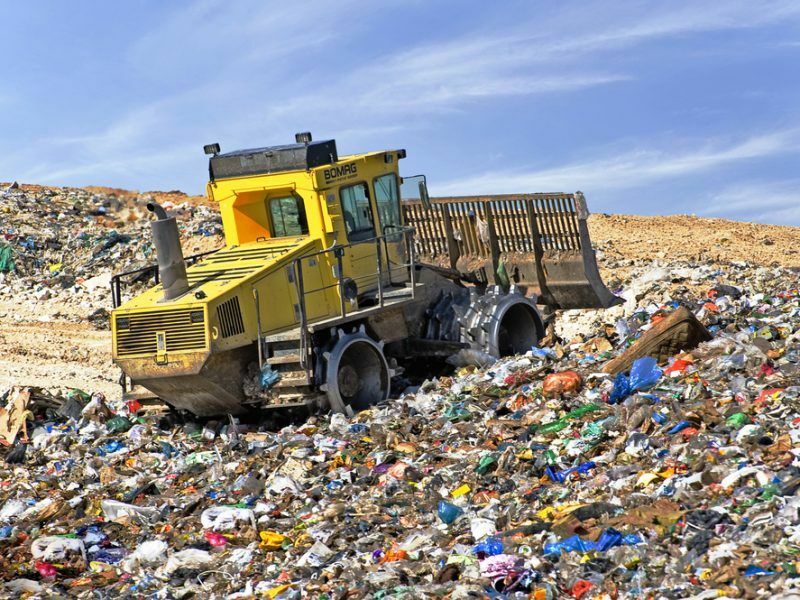 French lawyers will file a complaint against Bulgaria and ask the European Commission to start an infringement procedure for inhumane treatment of asylum seekers by the country’s authorities, the Green/EFA group announced on Tuesday (26 June). 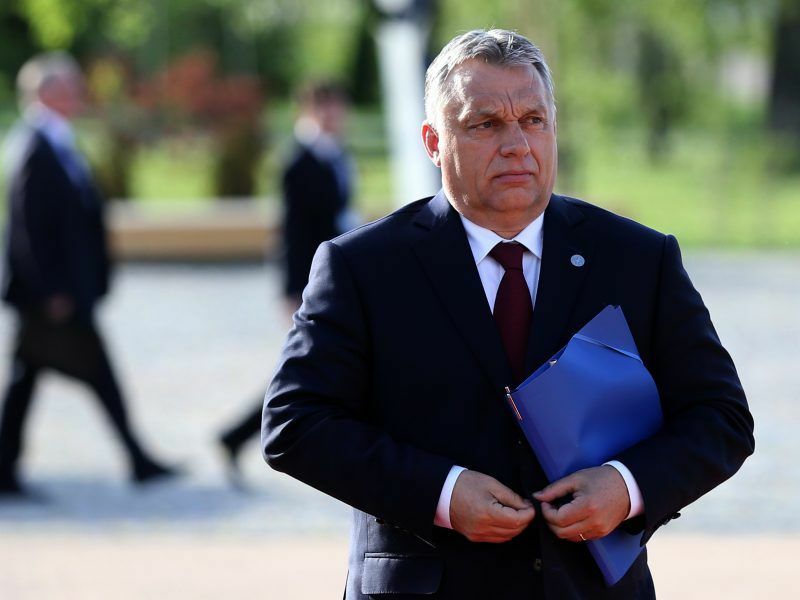 The European Parliament's Committee on Civil Liberties, Justice and Home Affairs (LIBE) recommended on Monday (June 25) triggering an Article 7 procedure against Hungary for breaching the fundamental values of the Union under Viktor Orbán’s rule. 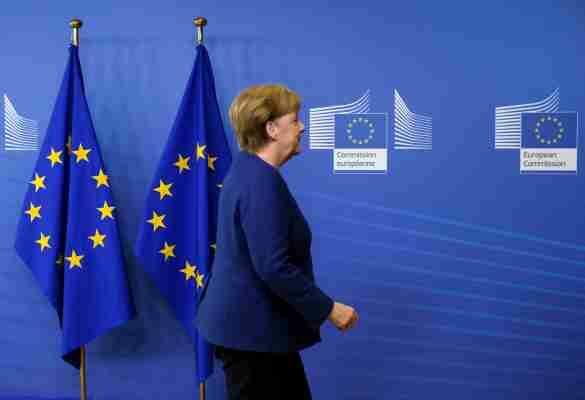 Chancellor Angela Merkel's presumably last term in office appears to be by far the hardest of her career. 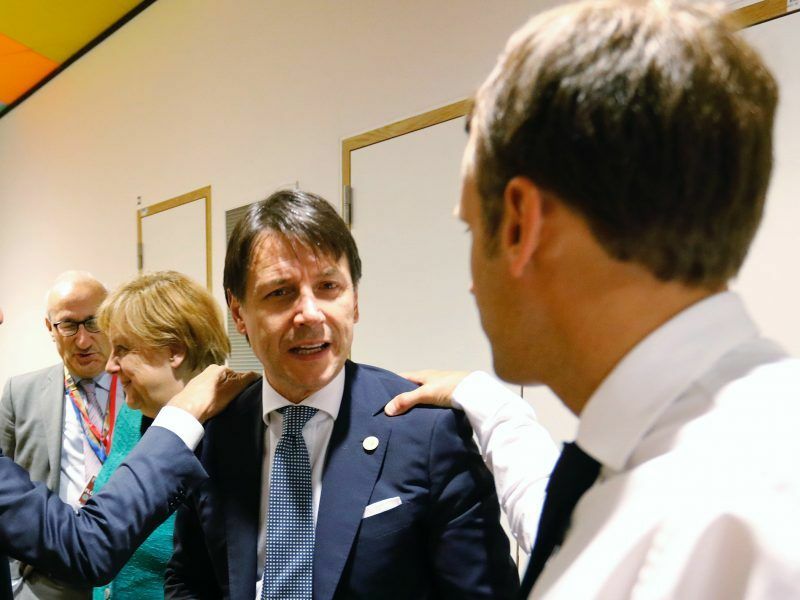 EURACTIV Germany looks at the crucial week ahead. 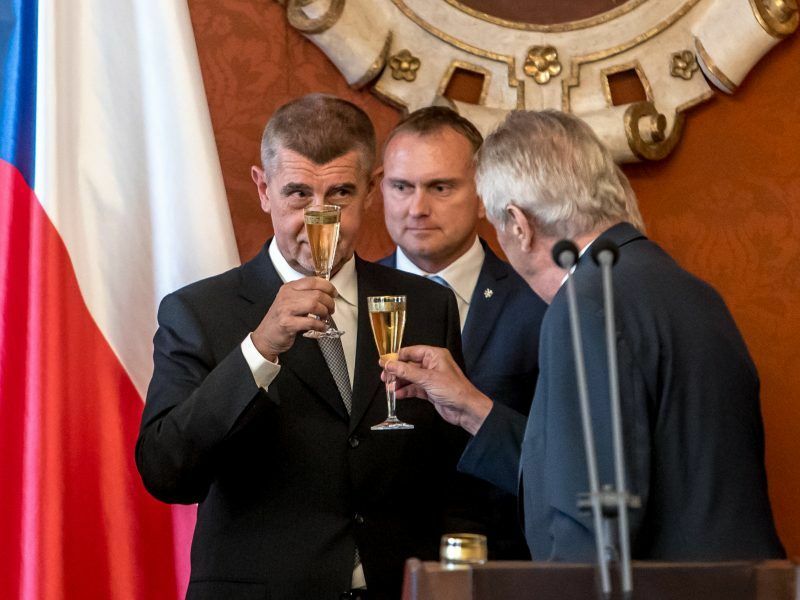 Czech president Miloš Zeman said on Sunday (24 June) he may appoint a new two-party cabinet on Tuesday or Wednesday following eight months of political instability after last October's election. 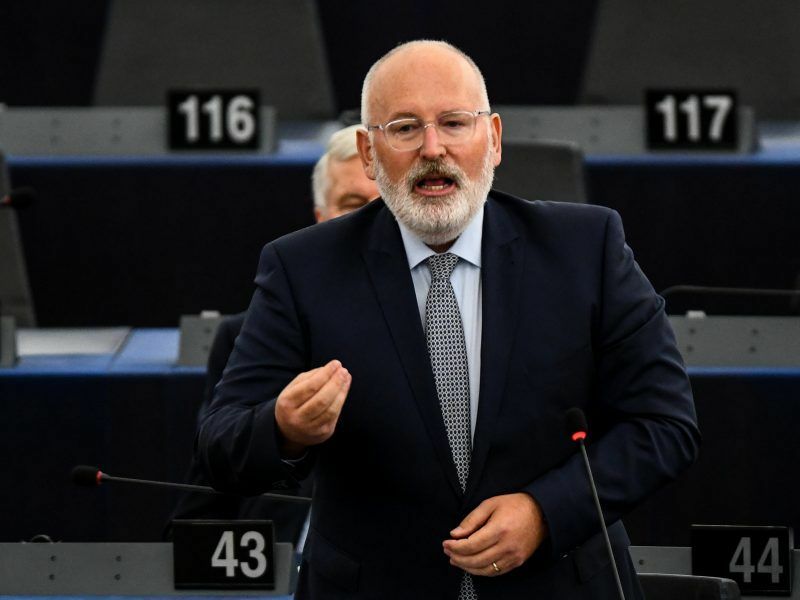 Polish authorities need to address key concerns of the Commission over the independence of the country's judiciary by the end of the month, Commission Vice-President Frans Timmermans told the European Parliament plenary in Strasbourg on Wednesday (13 June). 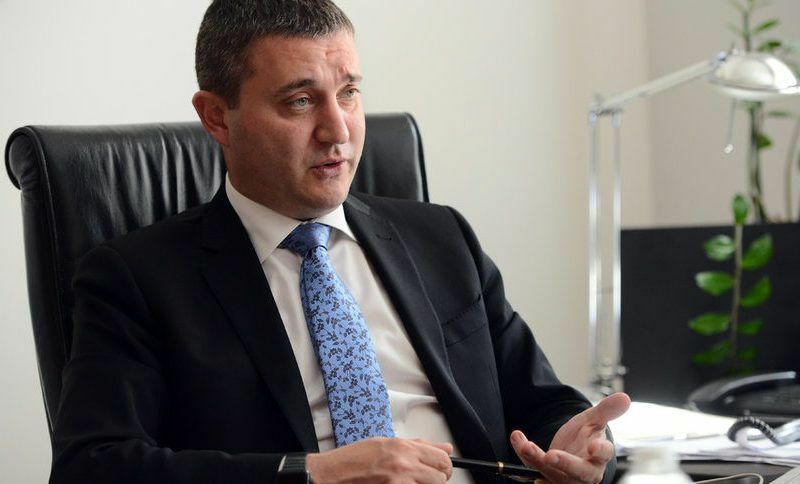 Bulgaria will seek to join both the eurozone’s waiting room and the bloc’s banking union within a year, Finance Minister Vladislav Goranov said on Tuesday (12 June). 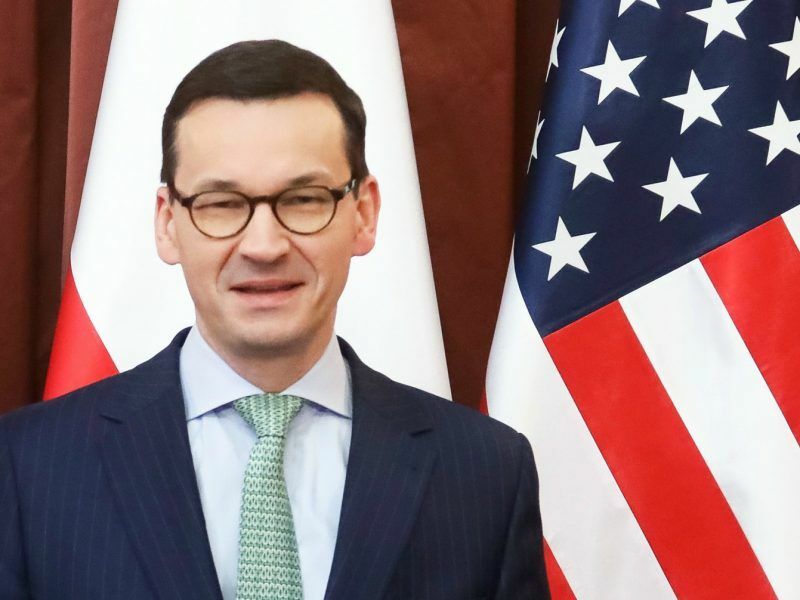 Poland's rightwing prime minister has said the growing rift between the EU and the United States is a "great opportunity" for his country, which he hopes will be a "keystone" between them as trade tensions escalate. 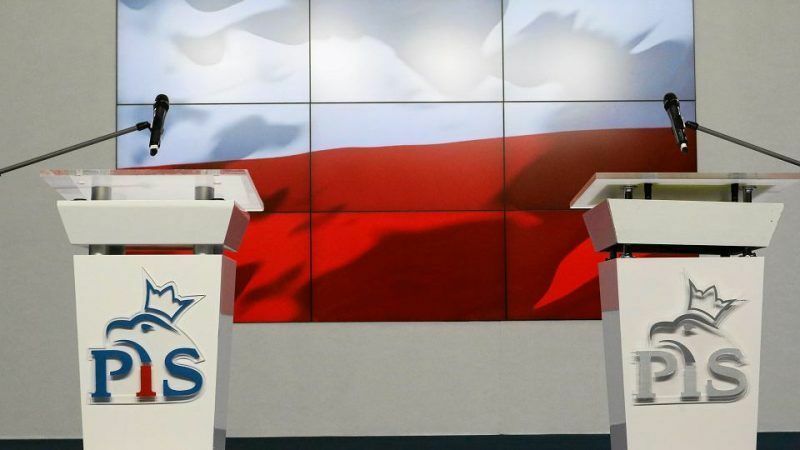 Politicians in Poland's ultra-conservative Law and Justice (PiS) party are pushing to join the centre-right European People's Party (EPP) after next year's European elections. 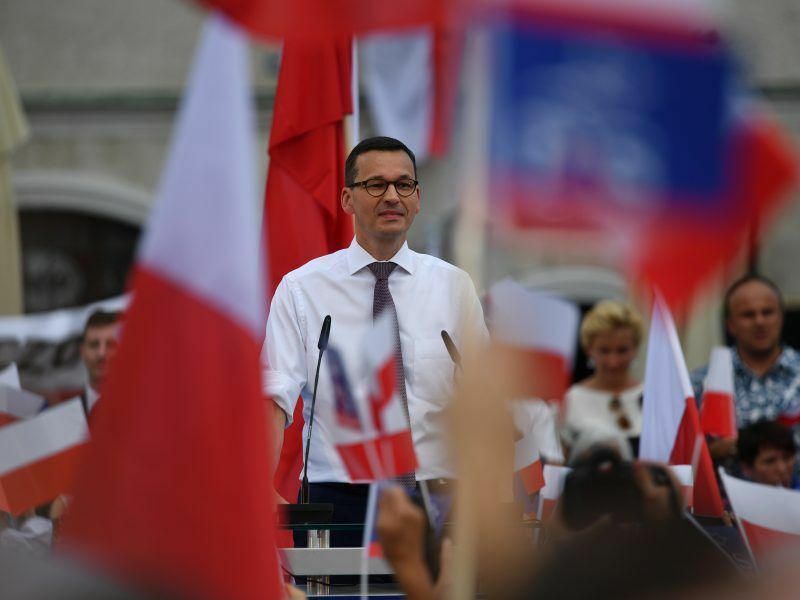 EURACTIV Poland's media partner, Gazeta Wyborcza, reports.